This is the last week to see the art of REVERENCE @kailinart feat. Jeremy Brown, Lee Arnett, Patrick Heagney, Wyatt Graff, Blockhead! We hope you'll come visit the gallery to see our exhibition before it closes this Friday, January 12th. If you are interested in purchasing any of the works and for availability, please contact us at the gallery. Jeremy Brown creates art as a way of expressing himself and appreciating the world around us. Part of Brown’s aesthetic is derived from the complex, layered, out of the box nature found in street art and everyday life. Reverence introduces signs of life and the outside world to the abstract and layered resin paintings he has come to be known for. Brown creates work as an act of meditation with a yearning to maintain love, passion, energy, and harmony. Moving to Atlanta from Alabama in 2010, Lee Arnett has freelanced as a graphic designer, started a clothing brand and completed several murals around town for restaurants, businesses and neighborhoods. Lee considers art ”without a doubt my truest passion in life.” His paintings combine canvas, cardboard, figurative and abstract. Arnett plays with the relationship between words and symbols in his paintings. Instilling a sense of self, he reminds the viewer that the human behavior relies on one’s emotion and relationship with others. 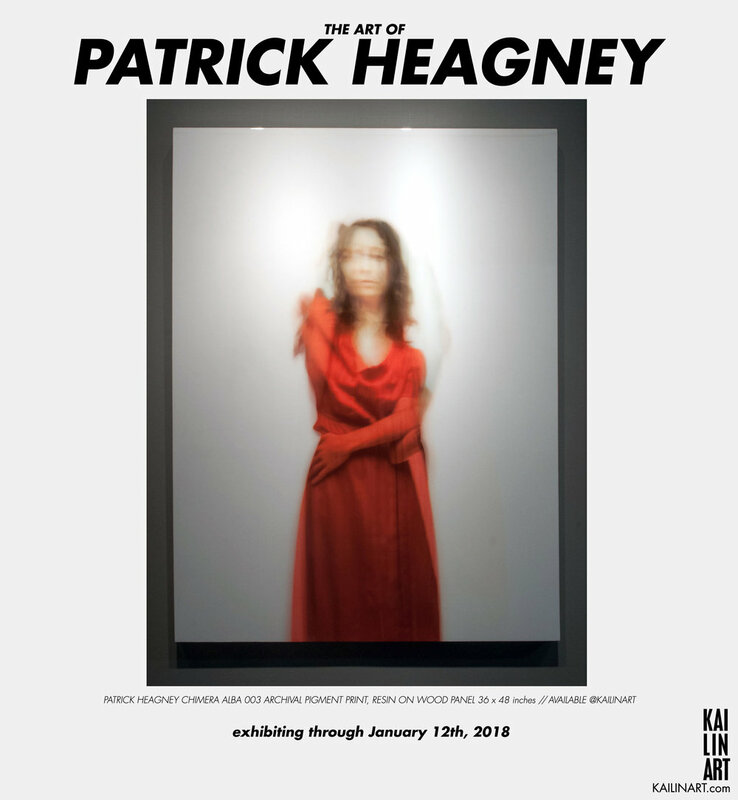 Patrick Heagney is an Atlanta-based professional photographer. He received his BFA in Photography from The Savannah College of Art and Design. His work has been featured in numerous publications including Architectural Digest, Atlanta Magazine, Southern Accents, and Veranda. His ongoing Chimera series manipulates light and time around the camera to produce gestural figurative renderings of natural human movements and relationships. The movement conveys the choreography of the subject but also the viewer. Faces, arms or backdrops can sometimes be recognized in the images, as to hint at the process of creation. Wyatt Graff explores Modernism in a Post-Modern age. With an eye cast on the traditional concerns of both painting and sculpture, Graff creates object-based environments, influenced by Modernist principles. These principles brought forward in time, focus on the relationship between wall, paint, and support to create a Post-Modern fusion of sculpture and painting. This merger activates materials and recognizes spatial relationships. The end result is not painting or sculpture, but rather a new way of investigating both disciplines. Chris Skeene, or Blockhead, uses his blockhead sculptures to bring variety to the repetition of a singular form. Often borrowing themes or influences from art history and pop culture the sculptures come in a variety of characters and icons. Skeene regularly collaborates with various Atlanta artists as the form allows for infinite possibilities unveiled by the imagination of others. Reverence will feature original Blockheads and collaborations with Lela Brunet, Joe King, Donna Howell, Monica Alexander, Andrew Catanese, Lindsay Ryden, Hannah Pearman, Matt Field and AtlTvHead. Older PostREVERENCE Artist Talk : This Saturday!